"SPACE BETWEEN" Available To Pre-Order Now + Tour Announced! 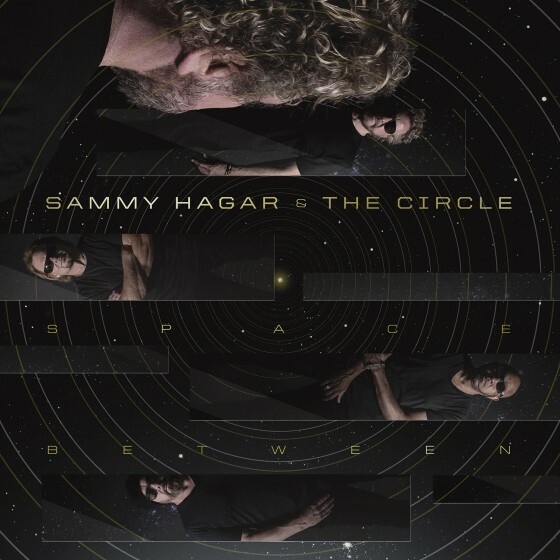 Sammy Hagar & The Circle today announced plans for their extensive North American tour in support of their debut album of original material, "Space Between,"which can be pre-ordered today HERE and will be released on May 10 through BMG. 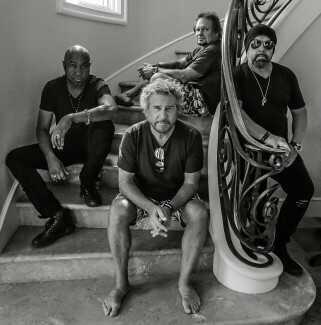 The band, comprised of Rock & Roll Hall of Fame inductees Sammy Hagar and bassist Michael Anthony, drummer Jason Bonham and guitarist Vic Johnson, will kick off their 23-city North American beginning on April 19 in Reno, NV and extending through June 7 in Chicago, IL. Rock greats Vince Neil and Night Ranger will join the tour as special guests on select dates of the tour. See below tour itinerary for details. Ticket pre-sales will begin Wednesday, February 6 at 10am local time. General on-sale tickets are on-sale beginning Friday, February 8 at 10am local time HERE. Tour itinerary is listed below. Every ticket purchased to the North American tour will include one (1) CD copy of the new album Space Between (The Lewiston, NY show at ArtPark is not part of this offer). In addition, a digital copy of Space Between will also be delivered to customers who redeem the CD. Ticket purchasers will receive instructions on how to redeem their copy that will be mailed to them on May 10th. Pre-order the album Space Between now and receive an instant download of the album’s first single,“Trust Fund Baby” HERE. Fans can also watch the lyric video for the track, HERE. SPACE BETWEEN track list below. For full details, visit the discography page. 2019 SPACE BETWEEN NORTH AMERICAN TOUR DATES below. For the latest details, visit the events section.